We specialize in luxurious and high quality bathroom furnishings but also impeccable customer service. As much as the interior design can be often a stressful time, we do our best to provide assistance, advice and make the whole process as smooth as possible. The factories we work with praise themselves on using the best materials and manufacturing the top-end products, most of which are made to order and hand made. They frequently cooperate with esteemed designers to introduce the uniqueness and uncommon solutions to their products. Thanks to the experienced staff and high-tech equipment the deluxe items are manufactured while paying attention to environment and sustainable planning. Please check eight categories where our offer is gathered. If you can't find what you are looking for, contact our sales team and they will be more than happy to assist. This indespensible element of every bathroom equipment has to be functional and ergonomic, to help you perfectly arrange the space. We offer amazing variety of the high-quality, beautifully designed bathtubs. 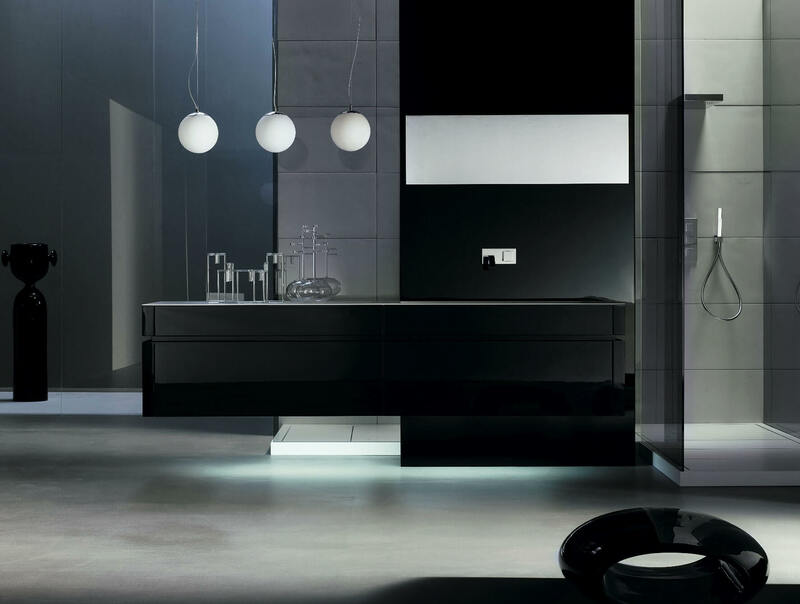 Exclusive Italian bathtub can become a beauty spot of every bathroom interior. Exclusive tiles from our offer will delight You with their quality, durability and amazing design. Lots of formats make these tiles universal. A great choice of exclusive, Italian faucets and shower mixers in our store will satisfy the most demanding Customers. If you dream of unique, exclusive appearance of your bathroom, glass mosaic from our offer will be a perfect choice. Maintaining the best heating properties, exclusive Italian radiators in our offer will amaze You with their beautiful shapes and finishings. Exclusive Italian toilets from our offer are all made of top-quality ceramic, but vary in shapes, types, colours and style, to satisfy every Customer's needs. Our rich selection of luxury, Italian washbasins made of top-quality materials gives you wide choice of styles, types and shapes. We offer products from over 100 Italian factories. The details of the transport are discussed individually. 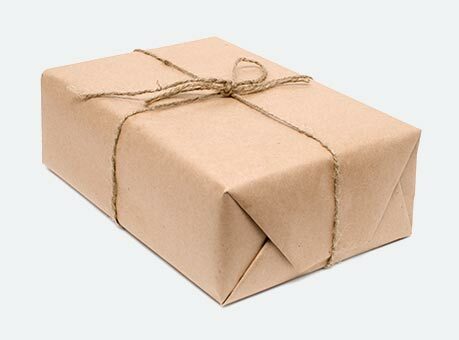 The purchased goods can be shipped to countries all over the world. Stay up to date with our latest offer. © 2010 - 2019 Italian-Bathrooms.co.uk. All rights reserved.